This one-time conference for faculty in the STEM disciplines at 2- and 4-year higher education institutions focused on tools, contexts, and assessments relating to flipped classrooms. What techniques, strategies, and tools use flipped classroom pedagogy to improve student learning outcomes? What does the research say about the different contexts and environments in which flipped instruction will lead to optimal results? How do we measure whether our efforts are producing the best student learning? 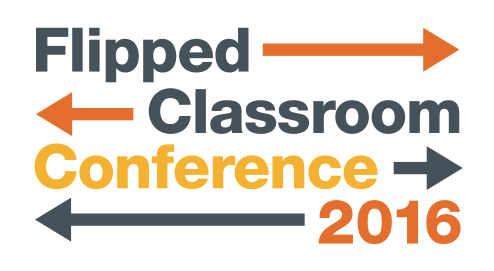 The conference was designed for those who are new to flipped classrooms and to those who are current practitioners and want to improve outcomes. Participate had plenty of opportunities to share with each other in a small conference setting. The conference took place from January 11 to 12 at Harvey Mudd College in Claremont, CA. Limited funding for travel and lodging for U.S. residents was available. This conference was generously funded by the National Science Foundation (DUE 1244786) and Harvey Mudd College. Check out this highlights video to hear great moments from various sessions. Videos of all of the sessions are archived on the workshops page. To Flip? Or Not to Flip? Or Something in Between? Cobblestone Applied Research & Evaluation, Inc.
Can a Flipped Classroom Increase Student Motivation?